Toni drives the results, team development and profitability of every organisation with which she works. Her mission is to empower leaders and teams to lean in and play a bigger game. Toni engages with managers and leaders supporting them to excel, particularly through leadership transitions. Transition has been a central theme in both Toni’s personal and professional life. She has led teams through significant organisational change and has held a range of roles within emerging and mature businesses. She is known for her drive, resilience, and high energy. Toni is engaged to instigate growth and improve performance. Her conviction is that people are capable of much more than they think—her practice is to help them achieve it. Toni empowers leaders and teams to fast track their leadership and performance, and prepares leaders for starting new roles, accelerating within current roles, or getting role ready for a step-up position. With an extensive blue chip commercial background Toni brings over 20 years’ experience in building and leading high-performance teams. She has served in senior leadership roles in New Zealand, the UK, the USA and Australia working for brands including ANZ, Westpac, American Express and Deloitte. 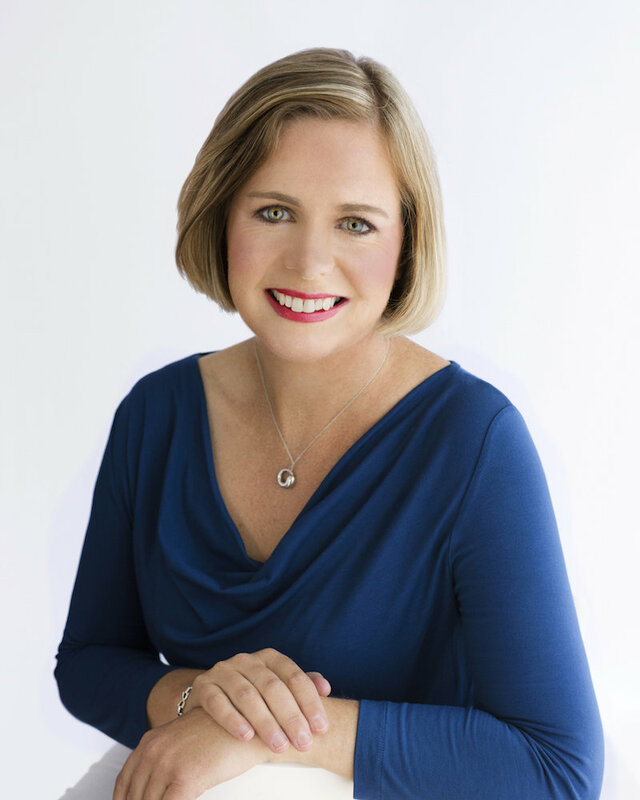 Toni is a certified Executive Coach, Practitioner in Neuro-Linguistic Programming, and a Thought Dynamics Consultant. She holds a Bachelor of Business Management (First Class Hons). She runs her practice as a coach, mentor, facilitator and speaker. 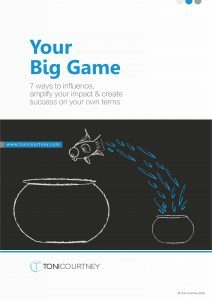 Discover the best 7 ways to build confidence, influence and impact.